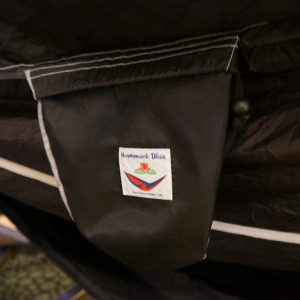 Overview: Hammock Bliss hammocks allow you to experience blissful relaxation on the go. 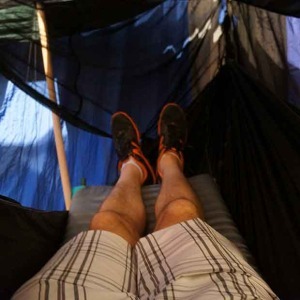 They are the ideal hammock for camping, backpacking, hunting, kayaking or traveling and equally great for your backyard, patio, bedroom or dorm room. 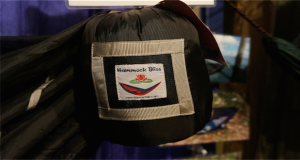 All hammocks are constructed of high strength nylon parachute material that is soft, breathable, quick drying and mildew resistant. 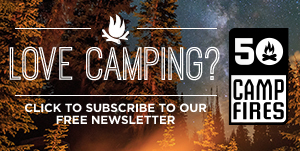 What Makes It Unique: The Hammock Bliss Sky Tent 2 is a tent for your hammock off the ground. 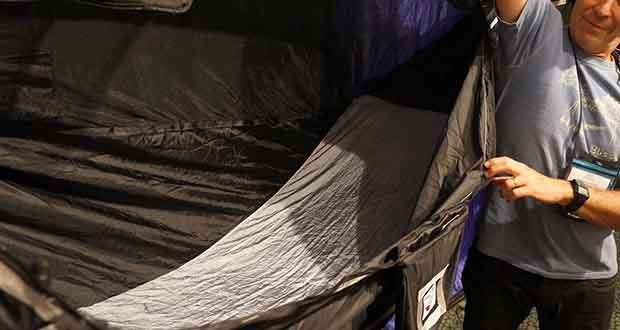 The newly updated Sky Tent 2 features a lighter weight ripstop waterproof nylon on both the rain fly and the base layer making this version 6 oz lighter in weight. The all black oversized rain fly provides complete protection from the rain for both your hammocks and your gear. 2100 holes per square inch netting keeps out the smallest bugs and reduces the chilling effect of the wind.